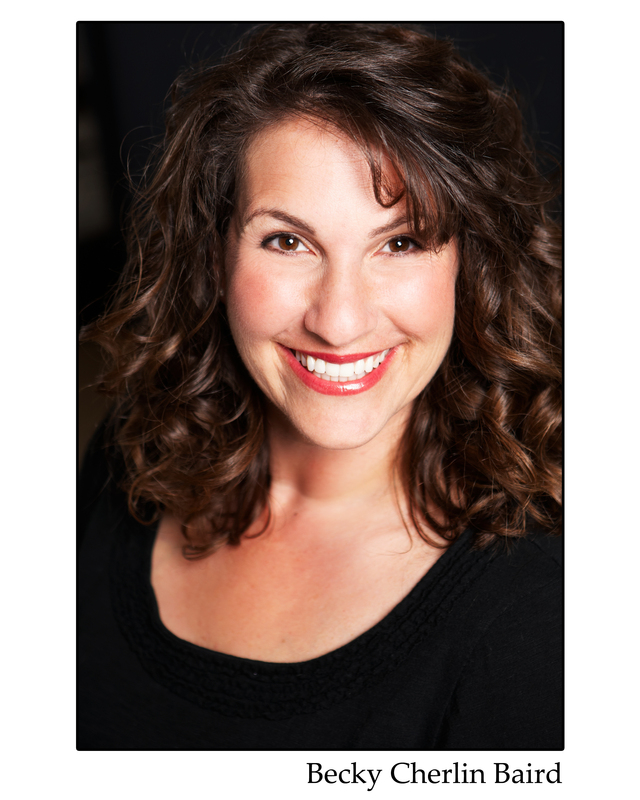 Becky is a native San Diegan who is the founding Artistic Director of The J*Company, an award winning children’s theatre company, at the Lawrence Family Jewish Community Center in La Jolla, California. Becky is a graduate of the University of Arizona, Theatre Arts Program. She traveled the country with the Broadway National Tour of Joseph and the Amazing Technicolor Dreamcoat as the casting and choir director for the Dreamcoat Choirs. She is an alumni of Junior Theatre, 1979-1989, receiving the Bank of America scholarship in 1989. 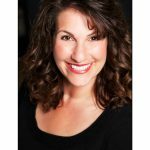 Becky has directed and choreographed several original musicals for youth written by award winning playwrights from across the country including; Number the Stars (based on the book by Lois Lowry), Hello, Tomorrow and Benjamin and Judah. In her spare time, Becky records voice-overs, jingles, performs on stage and freelance directs and choreographs. Becky is known as the ”Pied Piper” of Children’s Theatre.